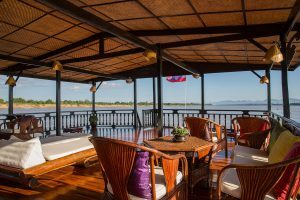 If you have the time to explore the Mekong in a unique and comfortable manner, why not indulge yourself with a Vat Phou Cruise 3-day adventure? 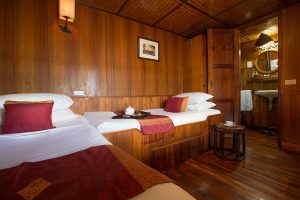 You’ll be picked up from your hotel in Pakse and taken onto the river aboard a grand wooden boat. 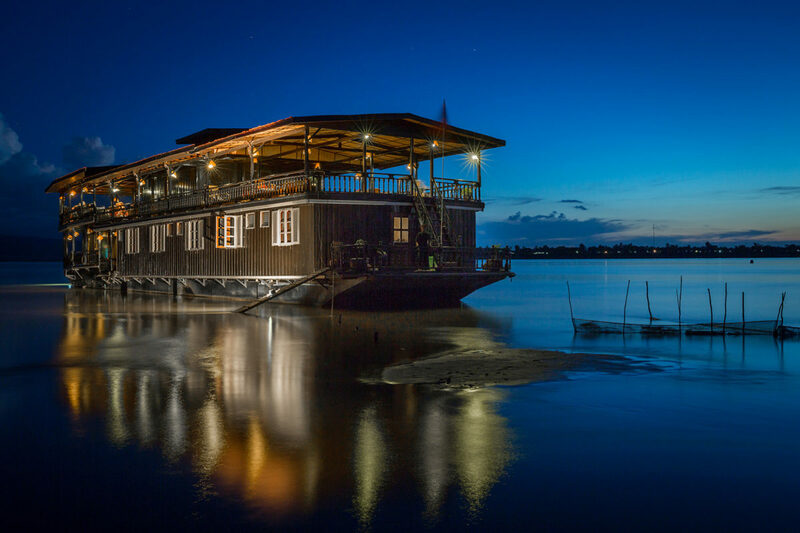 If you have the time to explore the Mekong in a unique and comfortable manner, why not indulge yourself with a Vat Phou Cruise 3-day adventure? 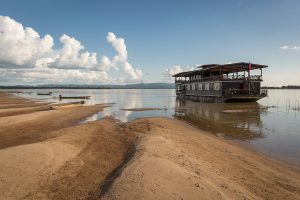 You’ll be picked up from your hotel in Pakse and taken onto the river aboard a grand wooden boat. 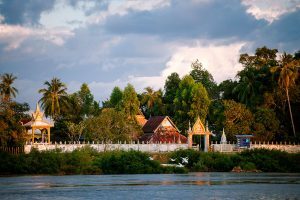 The tour visits its namesake at the UNESCO-heritage listed Vat Phou temple, as well as Tomo Temple, Don Khone and Don Det islands, a waterfall, and a local village. It also takes in the beautiful archipelago at its most magical, on a sunset cruise. All of your meals are covered as well as some drinks. 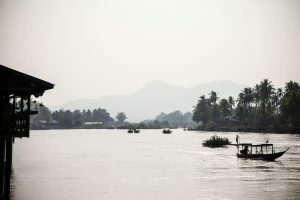 The cruise starts and finishes in Pakse.